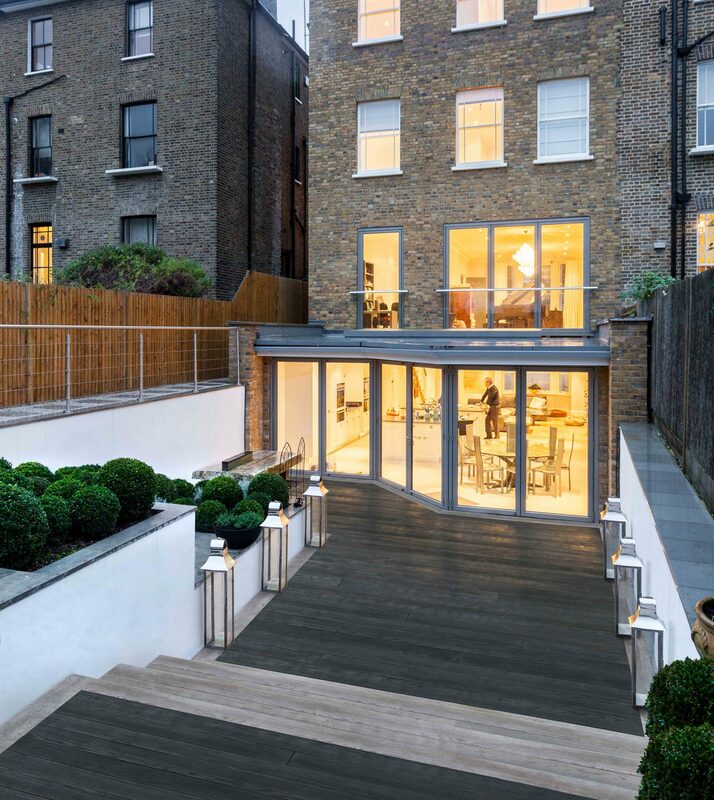 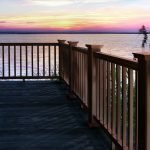 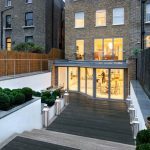 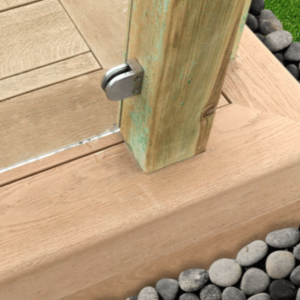 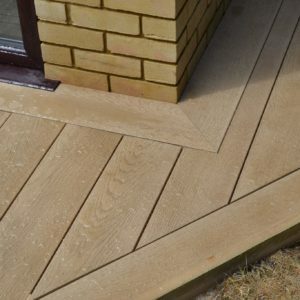 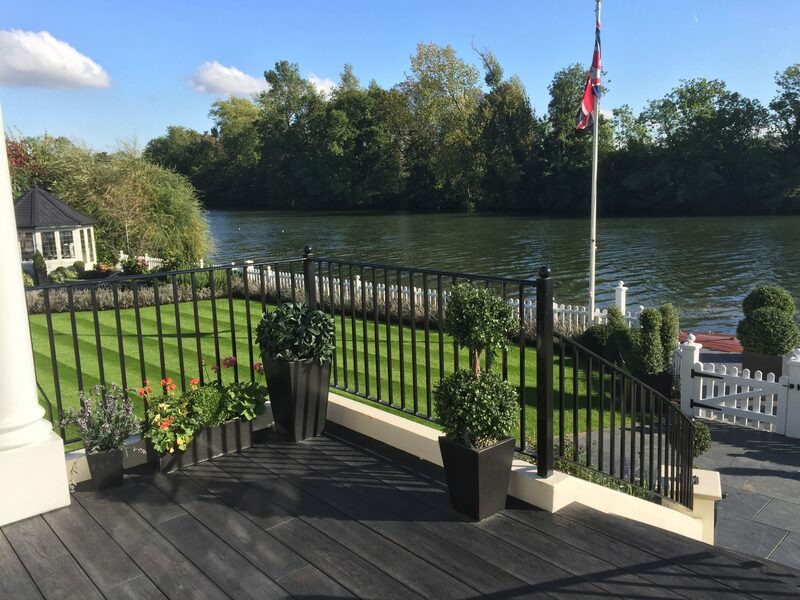 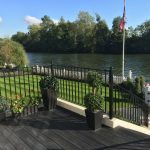 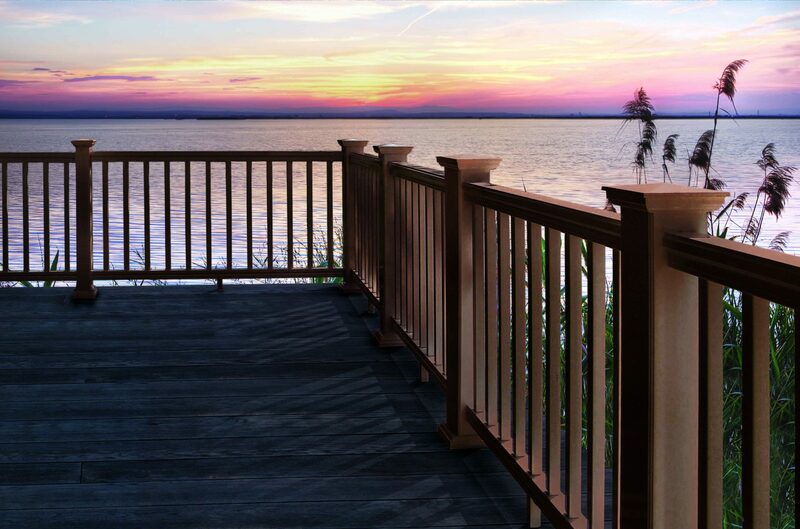 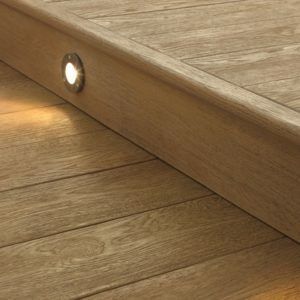 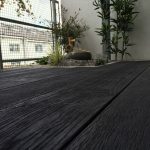 Our carbonised effect composite decking and cladding is completely unique and offers colours that are incomparable to anything else on the market. 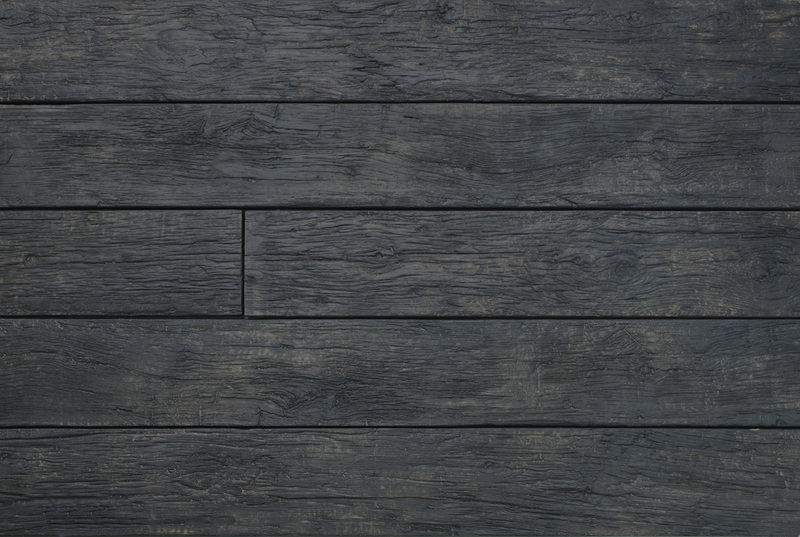 The charred effects on the boards and stunning deep colours reflecting that of dying embers makes this a truly one of a kind composite wood. 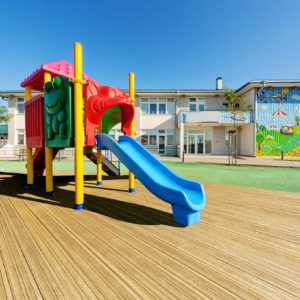 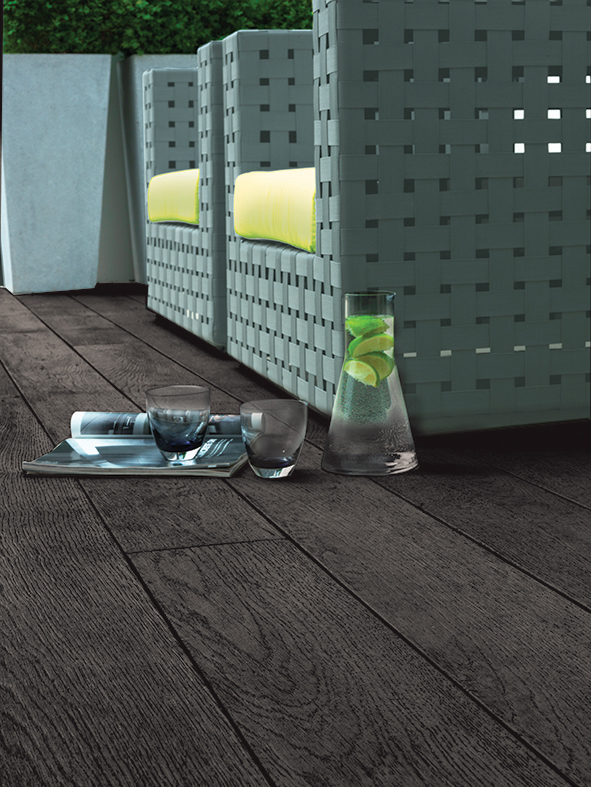 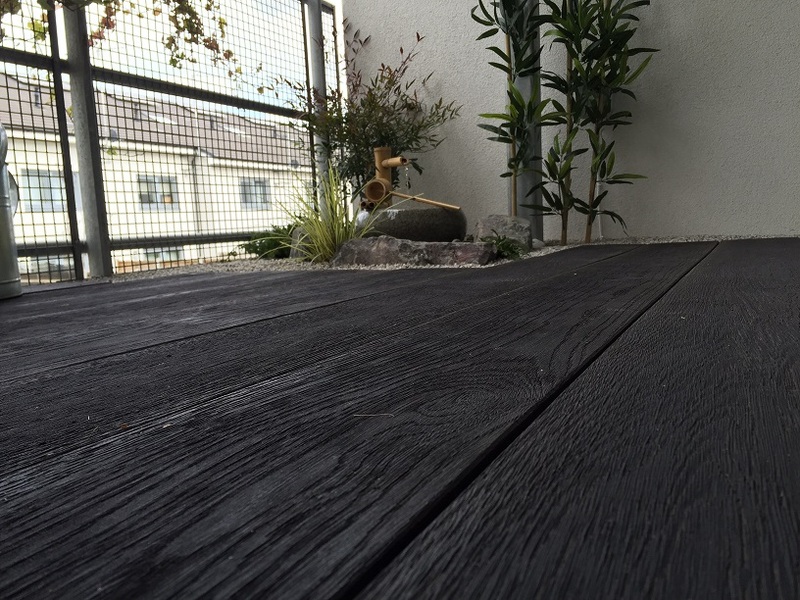 Our Shou Sugi Ban® range of composite Millboard products are made from rubber coated polyurethane. 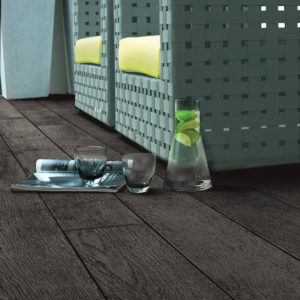 Need a sample before placing your order?